At the press of a button, start, stop or pause the timer to log behind-the-wheel practice sessions, auto sync the information log between your iPhone and iPad (devices using the same iCloud account)! Add dates, times, and notes for missed practice sessions. Create logs for more than one teen! Need help knowing what skill to cover next? The driving skills checklist will help with what needs to be covered and in what order! When you’ve completed the required practice driving hours for your state, simply email or print the driver’s permit log and submit it to your local DMV. 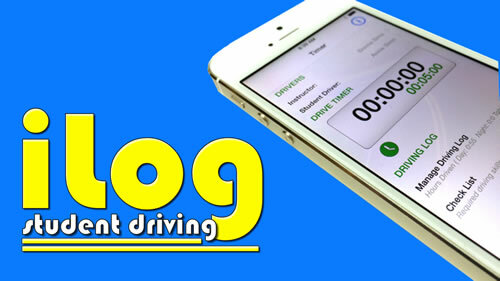 Its a great app to follow your drivers education classes!